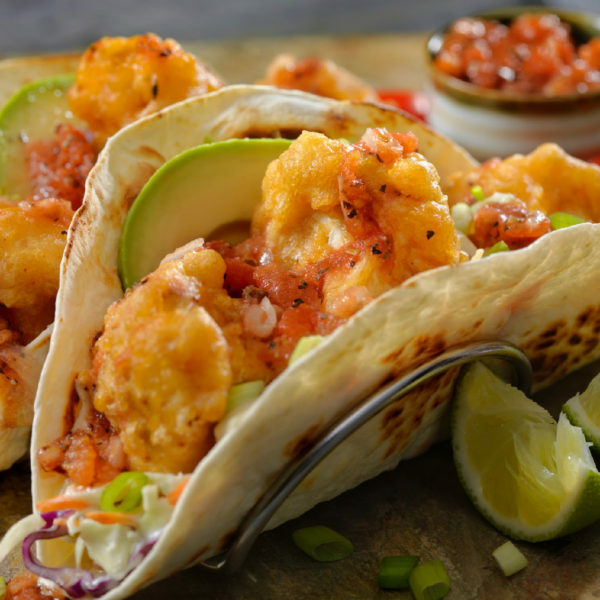 Welcome to Ordinary Vegan's first new recipe of 2019 – Roasted Vegan Beer Battered Cauliflower Tacos! So happy you are joining me in this new year because I am very excited about the plant-based possibilities of the future. Here's why! Plant-based food continues to be the number one food trend, and more people than ever are ditching animal products in general. Our friends in Great Britain are leading the way, and veganism has exploded by 360 % mainly because of the health and environmental benefits of veganism. And more people than ever are paying attention to what goes on in the meat and dairy industries, and deciding they do not want to contribute to the pain and suffering of animals. Veganism is also big business. The global non-dairy milk market and meat-alternative market will both be billion dollar markets in 2019 and growing. So yes, I am feeling optimistic about the plant-based future. 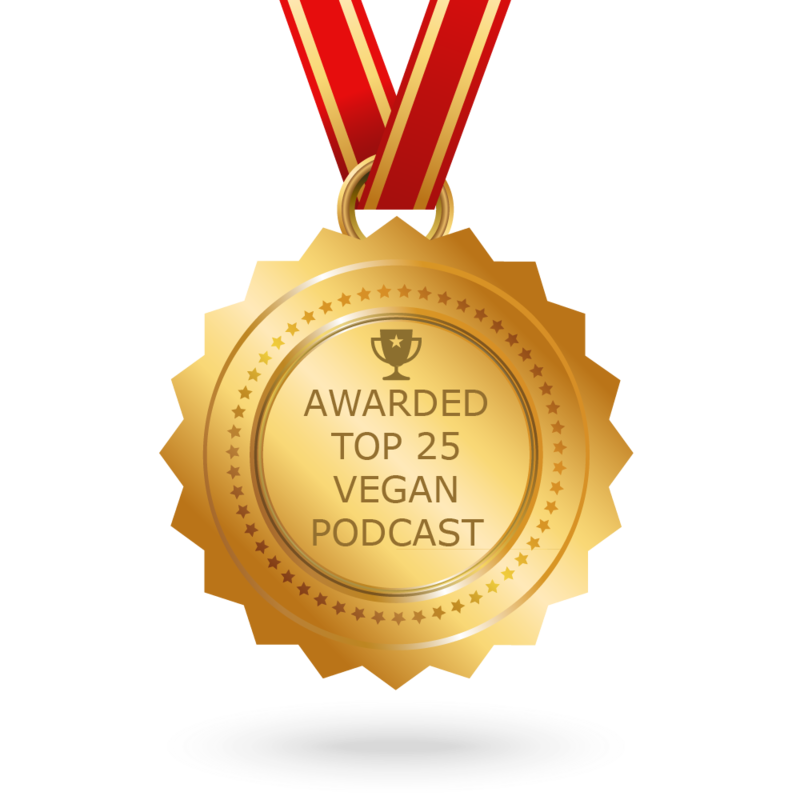 My personal goals are to continue to provide you with all the tools you need to make your transition to a vegan diet as comfortable as possible. Thank you for all your support and kindness in 2018. Every time I hear from one of you, it makes my day. I wanted to start the year with some big bold flavors and crunch, and I believe I achieved that with these vegan beer battered cauliflower tacos. Roasting these at a high heat instead of frying gives these vegan beer battered cauliflower tacos a delicious golden crunchy crisp without all the added fat. You are welcome to fry them, but I think you will enjoy this roasted version. Serve them with a spicy red or white cabbage slaw. Garnish with fresh lime and red salsa. 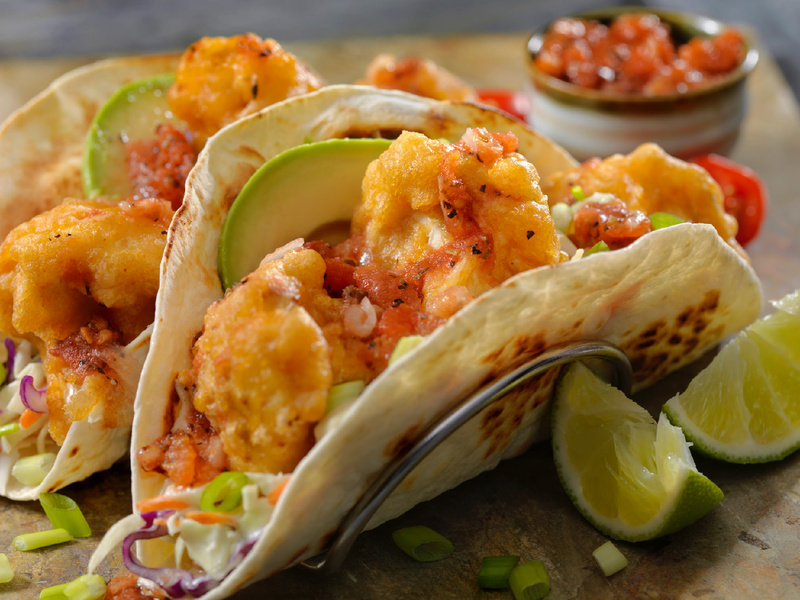 Hope you enjoy these vegan beer battered cauliflower tacos as much as we did. If you love vegan tacos, you should enjoy my Vegan Cauliflower Tacos with Crispy Coconut and these Jackfruit Tacos with Roasted Tomato Salsa and Coleslaw. If you create any of Ordinary Vegan's recipes, please take a photo and hashtag me on Instagram. Don't forget to follow me. Please join our large health and wellness community on Facebook. We are over 300,000 strong and growing. Last but not least. 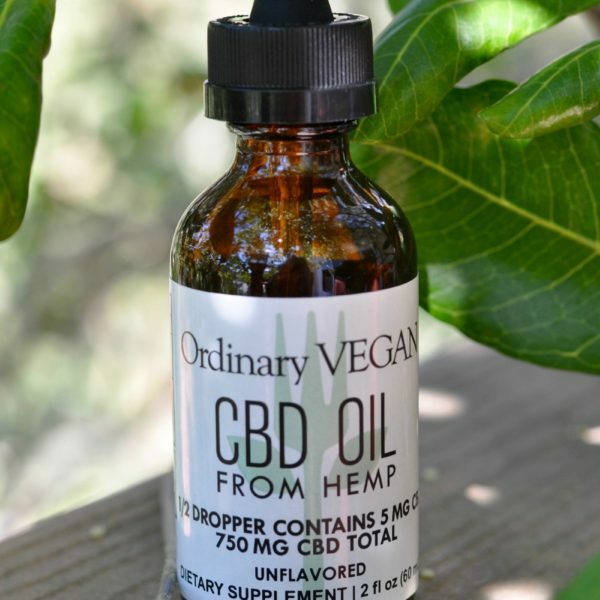 I now have my own line of vegan CBD Oil made from hemp. 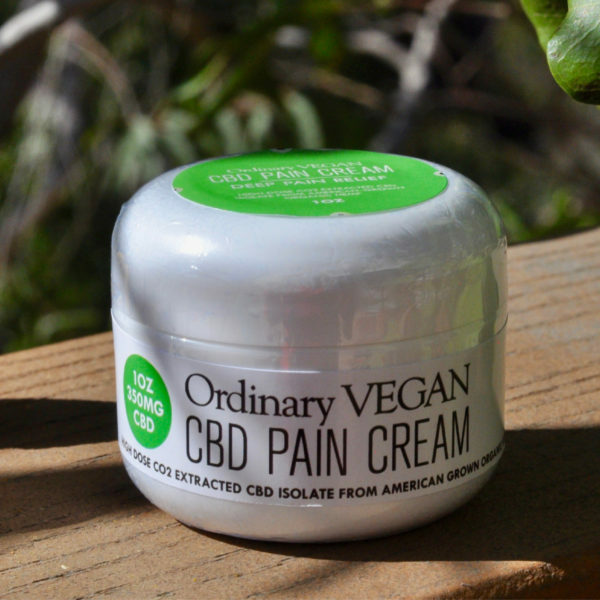 The testimonials are pouring in, and my CBD oil is helping so many people live a pain-free and anxiety-free life. 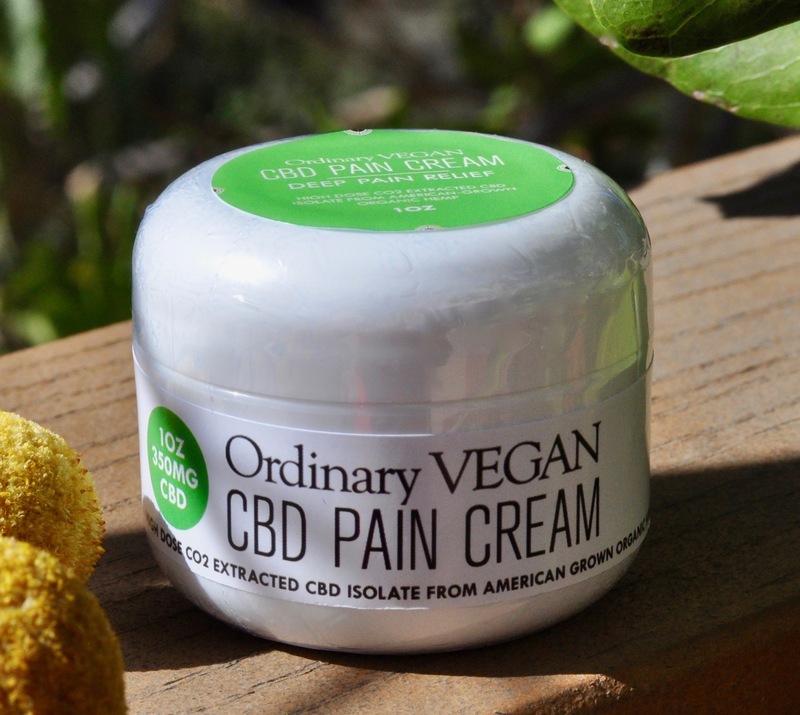 I decided to create my own CBD products because I wanted to provide you with a safe, reliable, vegan product. Hope it can help you. 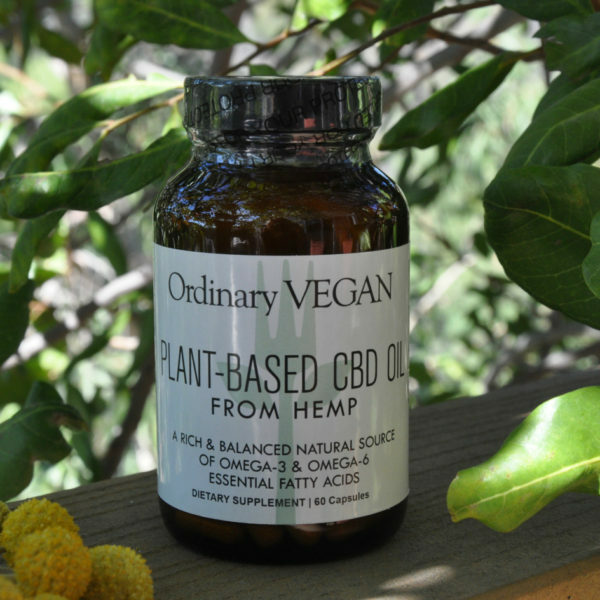 Learn more about the health benefits of CBD Oil from hemp here. 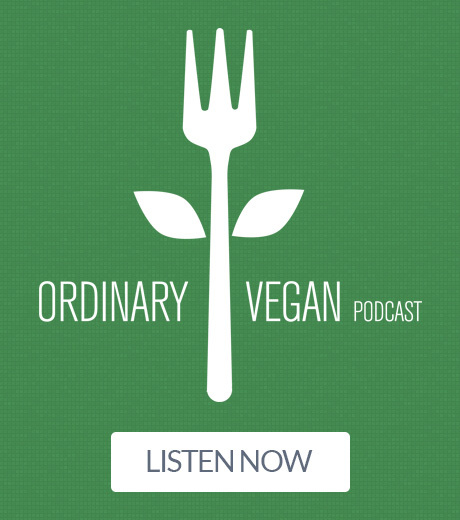 Don't hesitate to reach out to me with any questions at questions@ordinaryvegan.net. Season, season, season. One of the most important intricacies of cooking is seasoning. Puree the chipotles and aquafaba together in a small food processor. When well blended transfer to a bowl and whisk in the beer. In a separate mixing bowl combine the flour, cornstarch, baking powder, salt and fresh ground black pepper. Add the beer mixture to the flour mixture whisking well to avoid clumps. Set the batter aside while preparing the other ingredients. Dredge the cauliflower in the beer batter and tap off excess. Dip the cauliflower into the breadcrumbs and cover all over. Place the cauliflower florets on a baking sheet lined in parchment paper. Cook for 25-30 minutes or until soft and crispy. Sounds great but need the breakdown of carbs, fats, protein, fiber. Hi Carol – Unfortunately I don’t have a breakdown of calories, carbs, fats, protein & Fiber. I could approximate but if you are being strict about this nutrition breakdown, I don’t want to estimate. You could cut back on the carbs by not using beer – beer has a lot of carbs – and maybe use vegetable broth instead. I medium head of cauliflower has approximately 11 grams of protein – so if you get four servings from this recipe – you would get approximately 2 1/2 grams of protein per serving and 3 grams of fiber.There is no added fat in this recipe. Hope that helps. What could I use instead of the cornstarch? Hi Marcy – It could be replaced with arrowroot, potato starch, or tapioca. Thanks for stopping by and I hope you enjoy the recipe. We just made these and they’re fantastic and really crispy. I used mushrooms and cauliflower and the mushrooms were just as good.